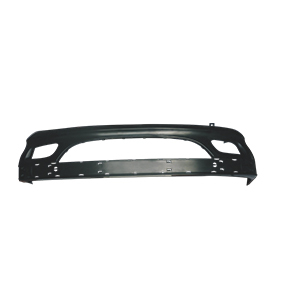 Offer solution for automotive exterior trim parts turnkey project for plastic production and other many countries. 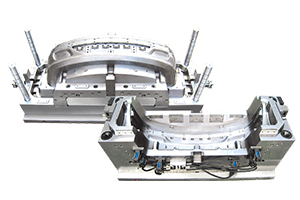 China automotive parts molding supplier-- DAKUMAR, We are professional in automotive Exterior Trim Parts molding solution, automotive exterior Trim Parts mould manufacturing, checking fixture manufacturing and injection machine supply from 50Ton to 4000Ton by Dakumar Machine. We offer solution for automotive exterior trim parts turnkey project to our customer in Iran, Brazil, Australian, Venezuela, Thailand, China Famous brand automotive company for plastic production and other many countries. Flexible manufacturing –Our Exterior Trim Parts molding turnkey solution includes design, mould manufacturing, injection machine manufacturing, checking fixture manufacturing, robot and other injection auxiliary equipment. high availability - Dakumar has more than 20years experiences in Automotive Exterior Trim Parts Molding Solution, we offer customer feasibility analysis report, such as Tooling Direction, indicate the position of sliders or Inclined ejectors, Moldflow analysis during mould design and our suggestion about Parts need change to avoid Exterior Trim mould manufacturing or Parts molding in future. 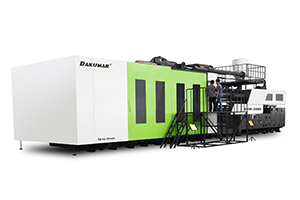 turnkey solutions – Injection machine model from 50T to 4000T machine, for bumper mould usually 3000T machine, and also we can customize machine in clamping unit and injection unit according to customer Exterior Trim Parts mould.